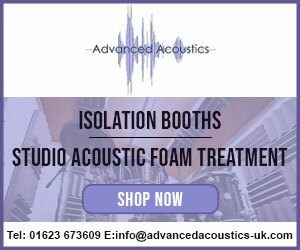 Acoustic Engineers providing Acoustic Engineering Services, Audio and Acoustic Assessments, Noise Reports, Sound Testing and Air Tightness Tests. 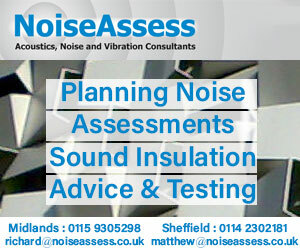 Blue Tree Acoustics provide noise assessments for planning applications, including PPG24 reports. Planning Policy Guidance note (PPG24) sets out the Government policy on development in noisy areas. 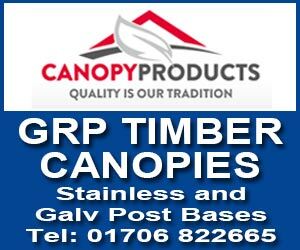 The guidance is made primarily for Local Authorities who should take the content of PPG24 into account in preparing their development plans and when granting permission for development sites. 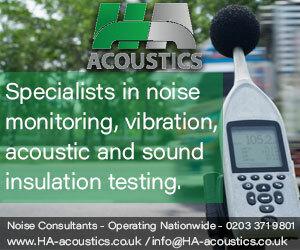 Building Regulations Approved Document E Sound Insulation Testing, Pre Completion Acoustic Testing and Noise Testing. Blue Tree Acoustics provides design advice for many types of development including design of schools, healthcare buildings, offices and dwellings. Blue Tree Acoustics have a proven record in providing expert witness services. BS6472 'Evaluation of Human Exposure to Vibration in Buildings (1 Hz to 80 Hz)' is a primary UK vibration standard used to assess the acceptability of vibration impacting on people. 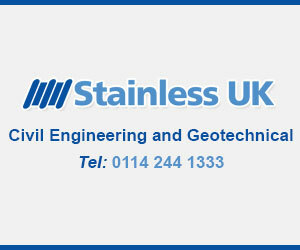 The most common use of BS6472 is for assessing levels of vibration from railways, industry and construction. 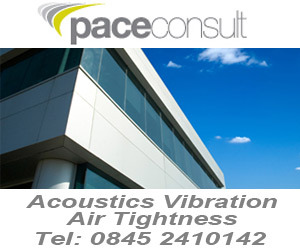 Blue Tree Acoustics provide vibration monitoring and assessment services. 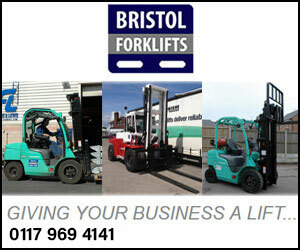 There are many different noise issues that industrial operations may have. 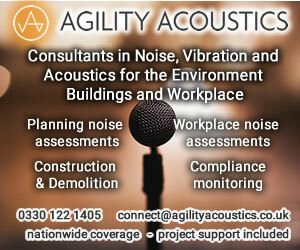 whether it is a BS4142 assessment, and IPPC report or a noise at work assessment, Blue Tree Acoustics can provide it. We can provide assessments for existing or proposed transportation noise sources such as: Highways using Calculation of Road Traffic Noise (CRTN) and Design Manual for Roads and Bridges (DMRB), Guidance on the Methodology for Multi-Modal Studies (GOMMS) and Transport Analysis Guidance Website (WebTAG). Nightclubs, music venues, pubs, bars, cafes, bowling alleys, bingo halls and casinos can create noise impact problems. 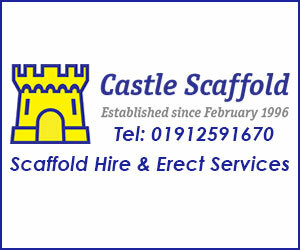 They may impact on other units in a multi-use operation and they may impact upon residential premises. Whatever the problem, Blue Tree Acoustics can help. 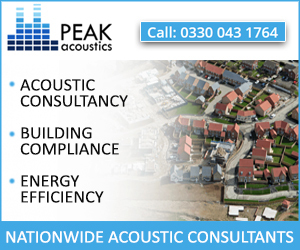 Blue Tree Acoustics provide SAP assessments and Energy Performance Certificates (EPC) for new build dwellings. Blue Tree Acoustics is the publisher of The Little Red Book of Acoustics. The second edition was released in September 2008. ISBN 9780956001207. The book is available via the RIBA Bookshop, Amazon, WH Smith, Waterstones and Blackwells amongst others.